From September 2018 to August 2019 we will be travelling the world. During this time we will not be running any courses or trips. 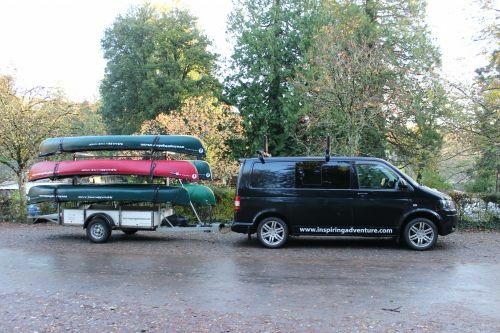 Inspiring Adventure is a Devon based company offering canoe and kayak courses, coaching, guiding and trips in the UK and Europe. Our coaching is tailored to your individual needs to enhance your personal performance. 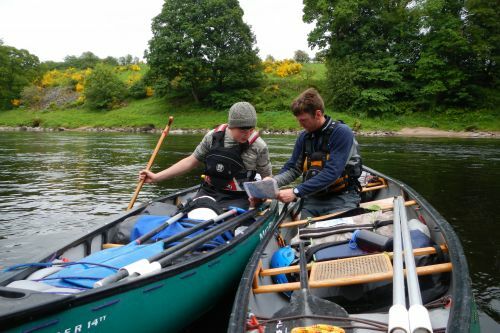 We can train you for your next coaching qualification, or develop your recreational paddling skills and confidence. 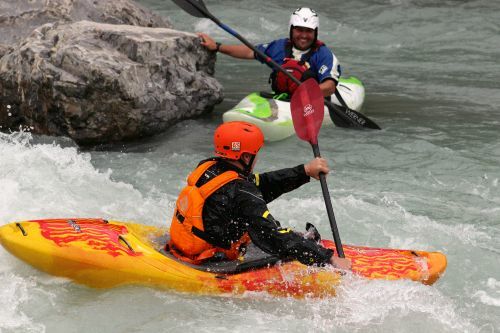 We provide high quality, safe and enjoyable experiences on the water for beginner to advanced paddlers.